This recently decorated large 3 bedroom family apartment features a fully equipped kitchen, free Wi-Fi and a 32-inch flat-screen TV with over 50 satellite channels.It has a living area and a private bathroom. Consisting of 1 queen bedroom, 1 x 2 singles bedroom and 1 x single and bunks, this apartment is suited for families and groups alike. With a play area, pool and bbq area just a few steps away this is a great apartment. This is our, forever popular 1940 cottage in the gardens. Built in 1940 for the gardener for the main house, this kiwi style bach has Santa Maria's character and could well hold a lot of secrets. Very clean and tidy and recently redecorated, this cottage is the one that lots of families return for. Some have been coming for 3 generations. The cottage has 1 queen bedroom, 2 further bedrooms with 1 single in each, it boasts a full kithchen lounge/diner area and private bathroom. This recently re-decorated studio is ideal for the couple wanting to escape the children for a couple of nights, away from the pool and children's play area with a 40 degree spa pool around the corner from the unit. The studio features free Wi-Fi, tea/coffee making facilities and a 32-inch flat-screen TV with over 50 satellite channels. This recently redecorated apartment features a fully equipped kitchen, laundry facilities, free Wi-Fi and a 32-inch flat-screen TV with over 50 satellite channels. It has 1 queen bedroom and another with 1 single and bunks, across the grass from our 40 degree spa pool and lockable bike shed It has a living area and a private bathroom. This unit is ideal for the small family. Our recently re-decorated Queen plus Single features free Wi-Fi, tea/coffee making facilities and a 32-inch flat-screen TV with over 50 satellite channels. It has a private bathroom and a short walk through the back door and gardens will take you to our 40 degree spa pool, further around the gardens will take you to our cold water pool and bbq area. This a great room for 2 persons requiring separate beds or a couple and 1 child. 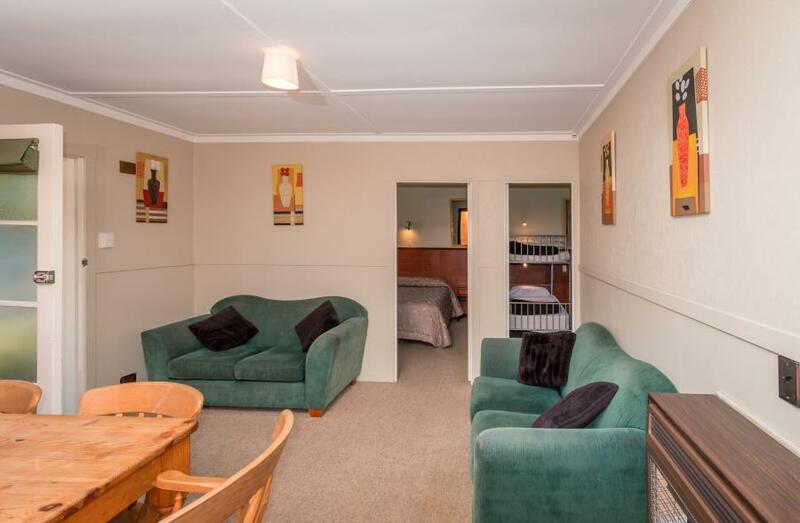 Set on 1 acre of gardens just 5 minutes’ drive from Rotorua, Santa Maria Motel offers free Wi-Fi, a swimming pool and a hot tub. Each room features satellite TV with over 50 channels and a DVD player. Motel Santa Maria is 5 minutes’ drive from Te Puia Thermal Park, Whakarewarewa Living Maori Village and opposite the Redwood Forest. Okere Falls, Hamurana Springs, Tarawera Hot Beach Trail and Rainbow Mountain are each a 10-15 minute drive away. All rooms have a well-equipped kitchenette or kitchen with a microwave, refrigerator and tea/coffee making facilities. 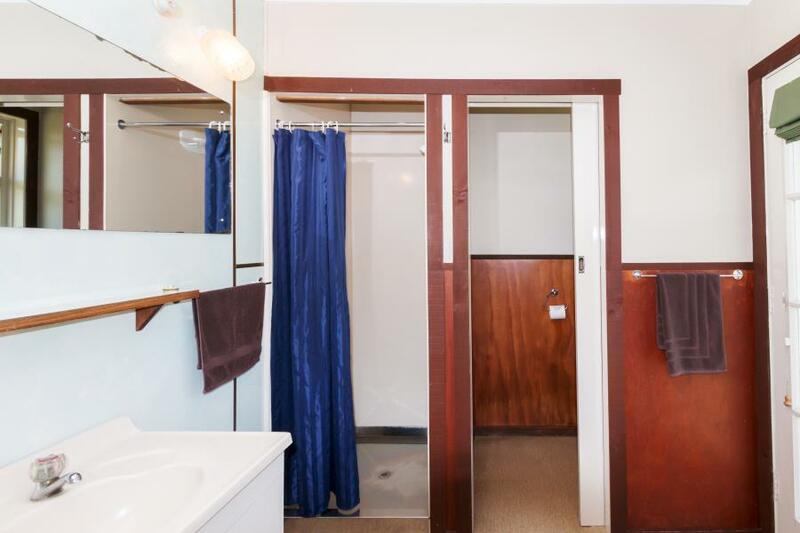 Some family rooms also feature laundry facilities. Guests can enjoy a relaxing soak in our spa or have a meal in the barbecue area. The tour desk can organise local activities including rafting, thermal attractions and Maori dinner experiences.